Downtown Bellingham is an inviting place. It’s easy to walk around, and there are plenty of shops and cafes to visit. It’s lively, but not overcrowded. And pretty soon, it’ll have a direct connection to Bellingham Bay, once a portion of the waterfront is redeveloped to allow for mixed-use buildings and parks. They host the Bellingham Podcast, in which they discuss favorite restaurants and outdoor adventures in Whatcom County, among other topics, like watches and technology. 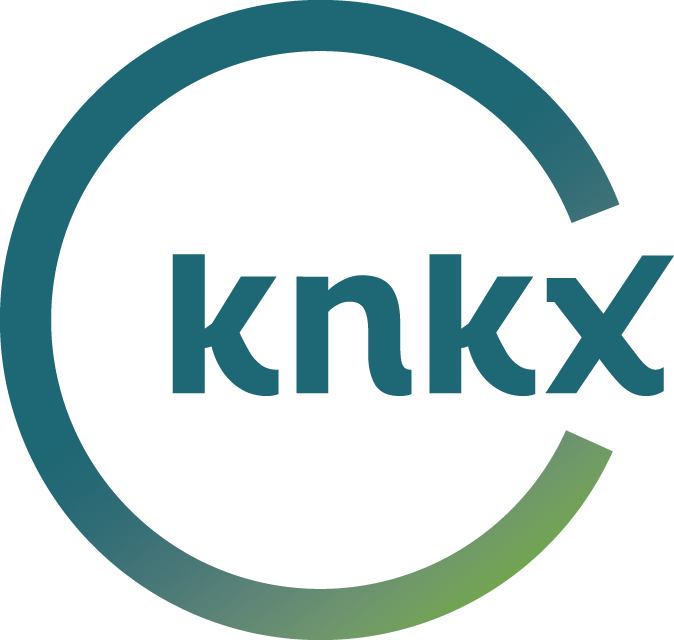 KNKX producer Geoffrey Redick went on a walking tour with them through downtown.